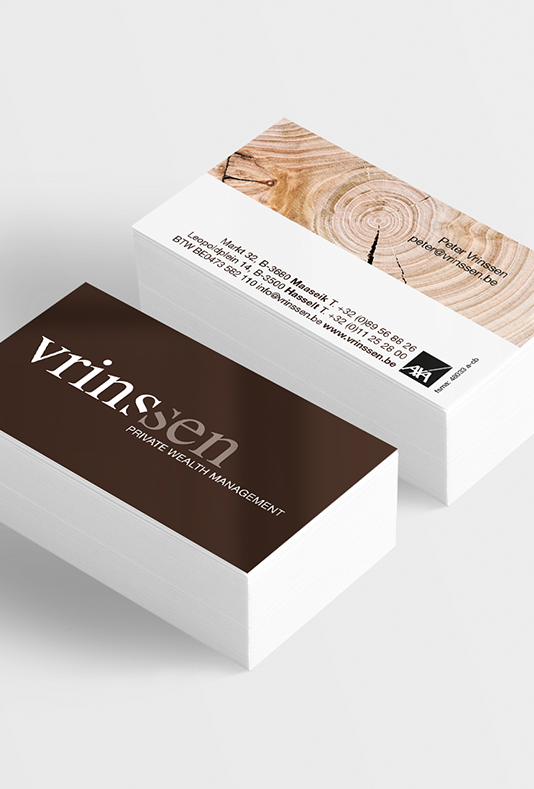 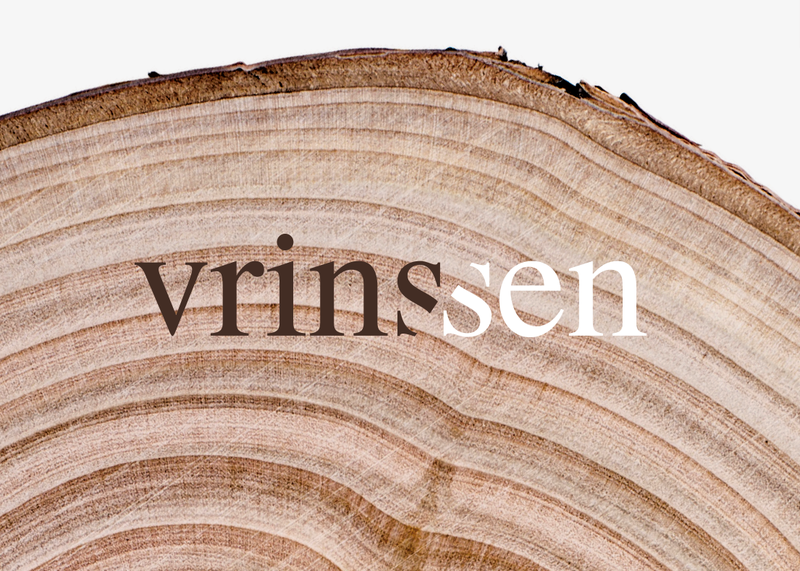 Vrinssen is a new type of banking, insurance and private wealth management team which offers more to its customers than the standard bank in that it considers personal contact and advice to be of paramount importance. 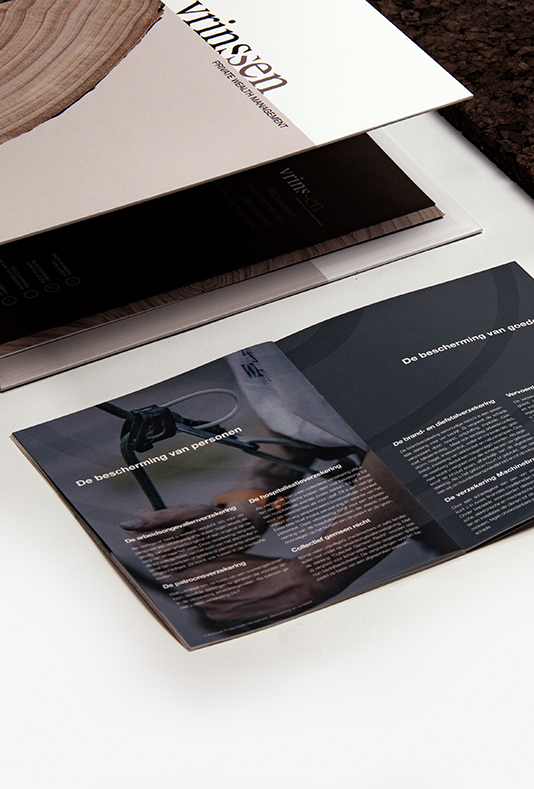 For the graphics team of Studio Segers it was a challenge to translate their strategy into the existing house style. 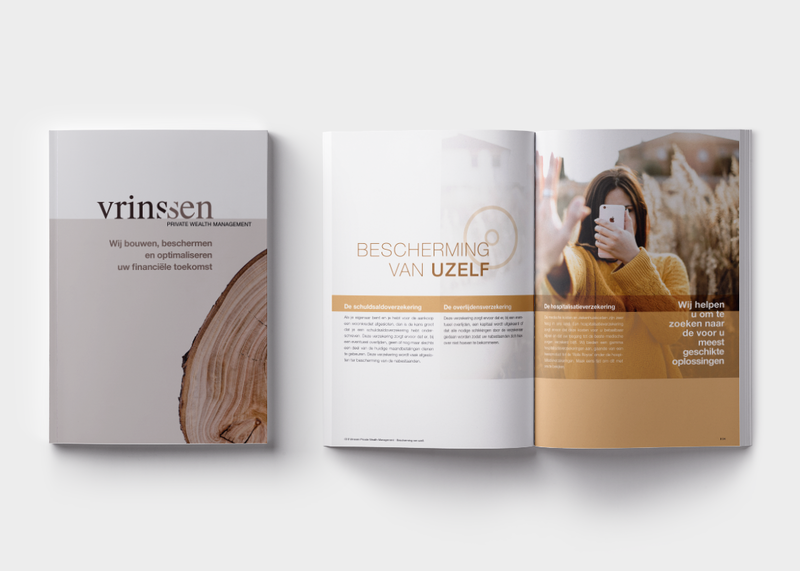 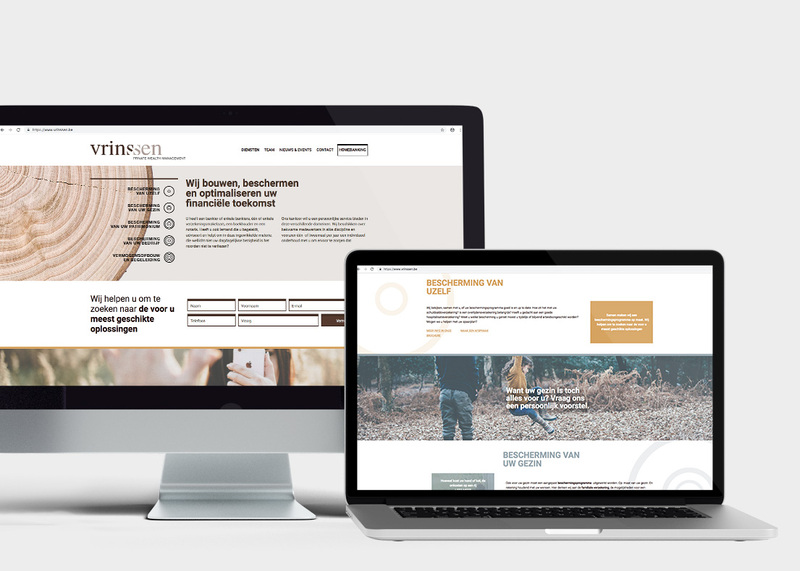 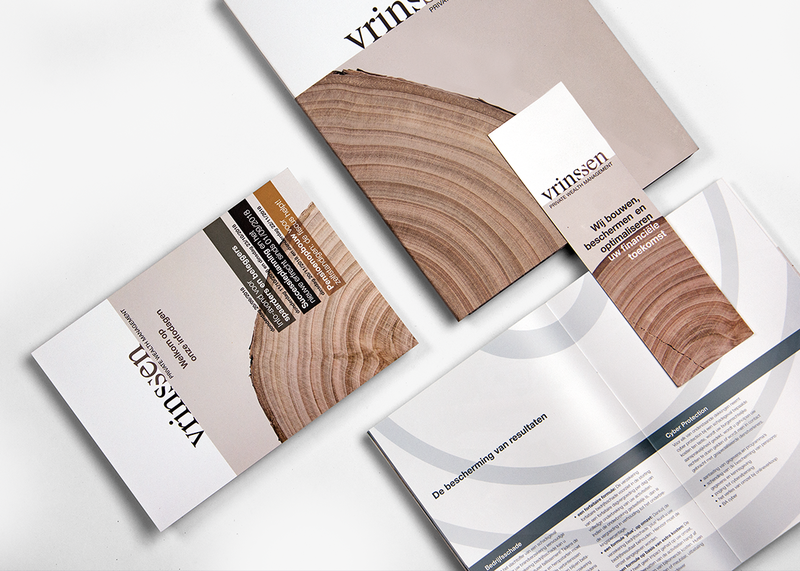 In addition to a logo and corporate identity we developed a complete concept for a new identity of folders, brochures, advertising and web design.